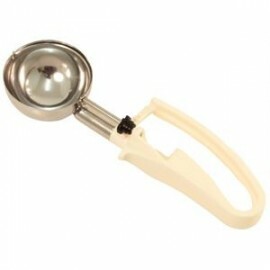 A stainless steel cake server with hanging hook for easy storage. 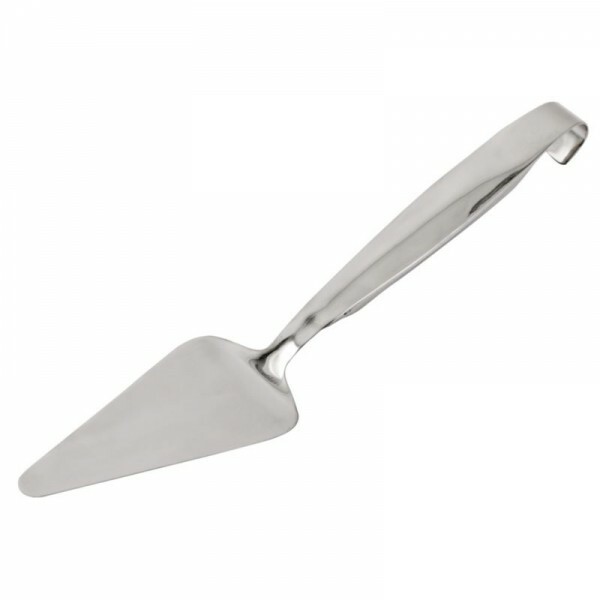 This server also has a hollow, reflective handle which remains cool to the touch, and is dishwasher safe. 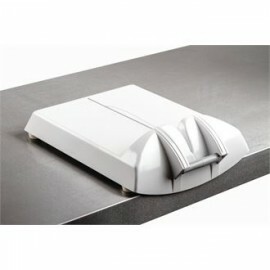 This server is ideal for use in a wide variety of establishments. 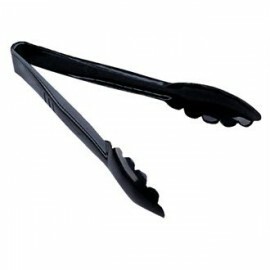 A high quality truffle slicer made from high quality stainless steel, also ideal for slicing garlic .. 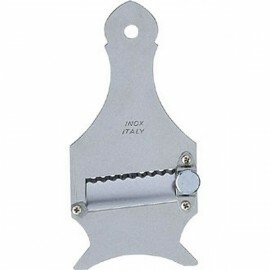 The Heavy Duty J402 Cheese Slicer is a good looking cheese slicer made for delicatessens but can be ..